The eye is the window of our soul and our medium to the sceneries of our physical world so we can appreciate its magnificence without it all things are pitch black. 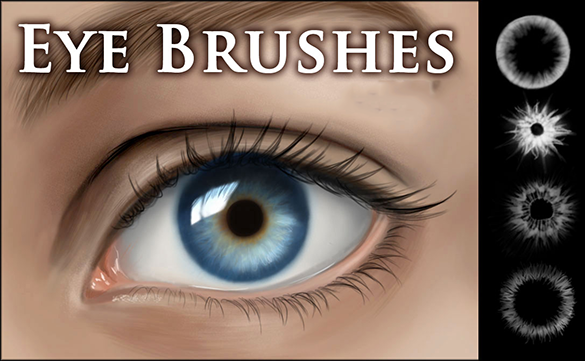 Want it to be included into your design, with the eyelash to make it more realistic, then you can look at photoshop grass brushes that is found in adobe or deviant art for you to create the brush with eye figure style. This astonishing eyelashes and eye make up template has a gorgeous shade of a deep sea green eye shadow and stunningly long eyelashes. The template is free of cost and easy to download. The template can be edited easily too. 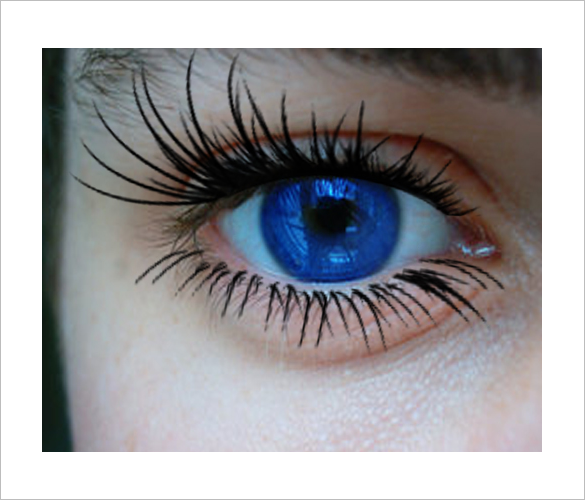 The beautiful free eyelashes photoshop brushes download has the image of mesmerisingly long eyelashes that have been curled and set into shape with an excellent and top quality mascara. It’s the perfect template for eye make up companies looking to advertise their products. 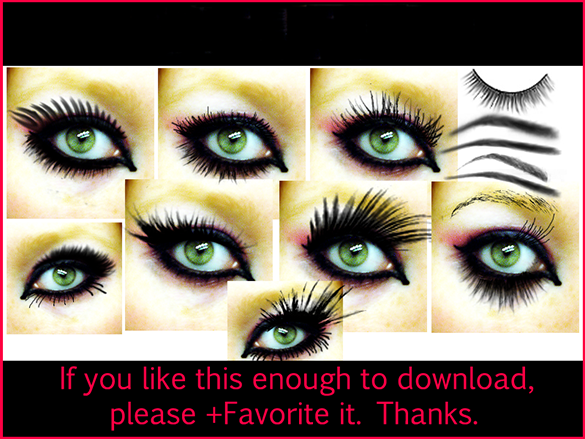 The awesome eyelashes photoshop brushes for free template has a variety of different eyelash and eye make up styles. Each style is unique and captivating. From feather style eye make up to the perfect eye make up for a party, there is something here for every taste, preference and occasion. 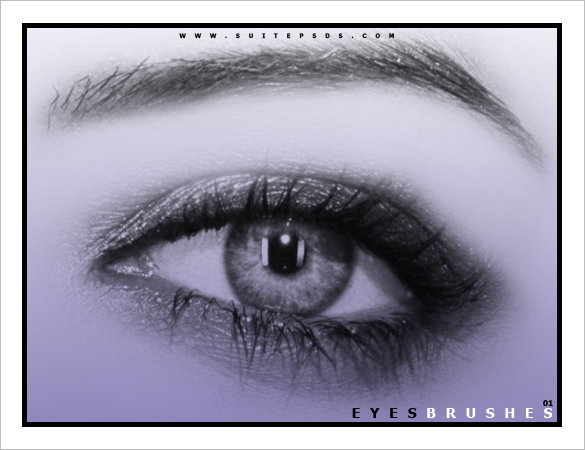 This simple yet elegant free eye photoshop brush has a very subtle yet deep feel and vibe to it. This template can be used to get the perfect eye for your magazine or project. Beauty salons and cosmetics companies will find this template extremely handy. This beautiful eye template has several pairs of eyes that look like they are looking right at you. 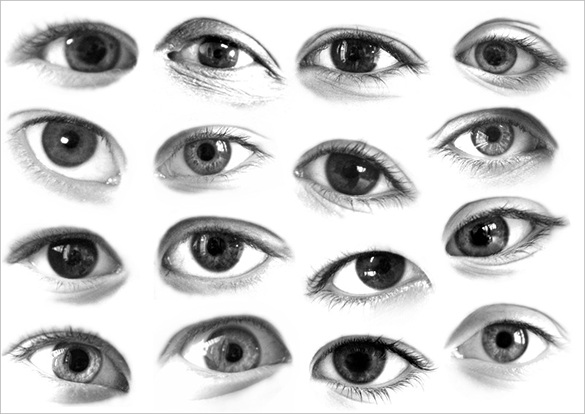 The eyes are all sketched in black and white and each one is unique and different. When added to a project, these eyes can really enhance the outcome of the final image. 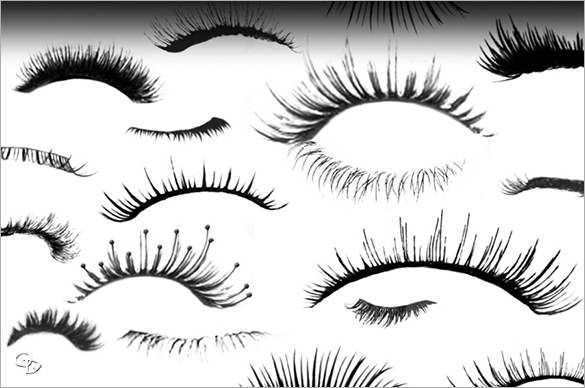 This eyelash template has a wide variety of differently styled eyelashes. From long eyelashes to medium sized ones, inwardly curled lashes, outwardly curled lashes, thick eyelashes and several others, there is something here for everyone. This template is absolutely free of cost and easy to download. 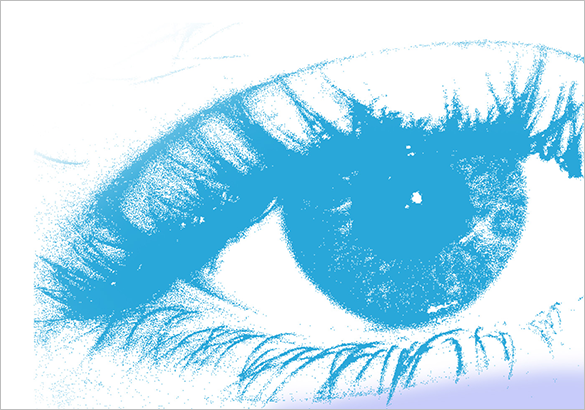 This eye photoshop brush is a capture of a real eye. It is a free of cost template and can be downloaded very easily. One can use this template for a variety of different projects and designs. The eye in this template has a sad and distant look to it. This black white and grey eye photoshop template is styled with what seems to be a bronze eye shadow. The template is absolutely free of cost and easy to download. One can use this template for a variety of projects. This fabulous eyelash brush template offers a variety of different styles in which the eyelashes can be styled. 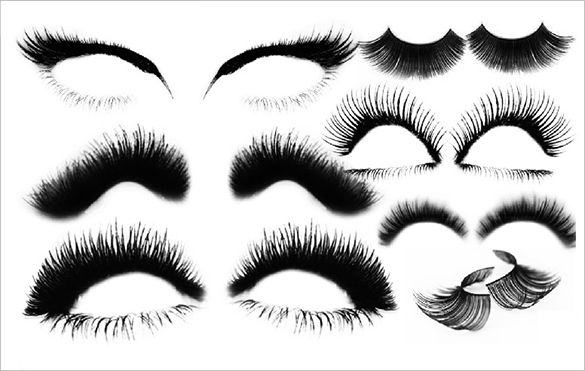 From a pair of mesmerisingly styled eyelashes to a pair of professionally styled eyelashes, there is a large variety of styles to choose from. This lot of eyelash brushes emphasises on styling the eyelashes in a thicker and more fuller way. 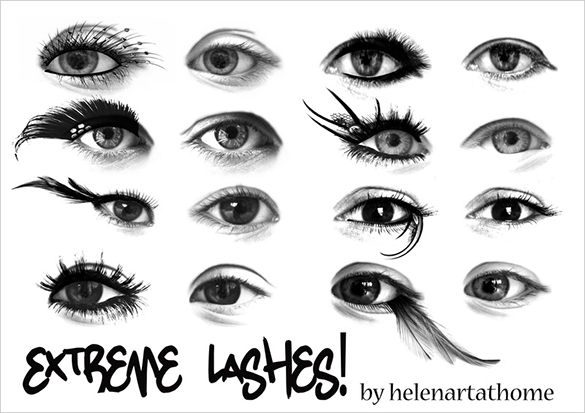 The eyelash styles in this template are best suited for occasions, parties and evenings out. The template is free of cost and easy to download. 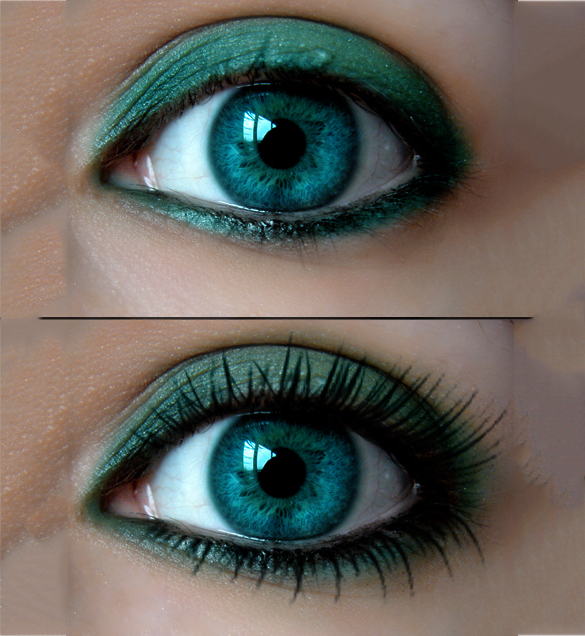 You can make the eye or eyelash style have its different colors and sizes in this template. It can make every work of yours alive as it puts eyes that look like watching on you. For additional effect that you want, you can search at option menu for your convenience.